People appreciate a good story, especially when the storyline is something they can relate to or apply to their life to make it better in some way, increasing wellbeing. 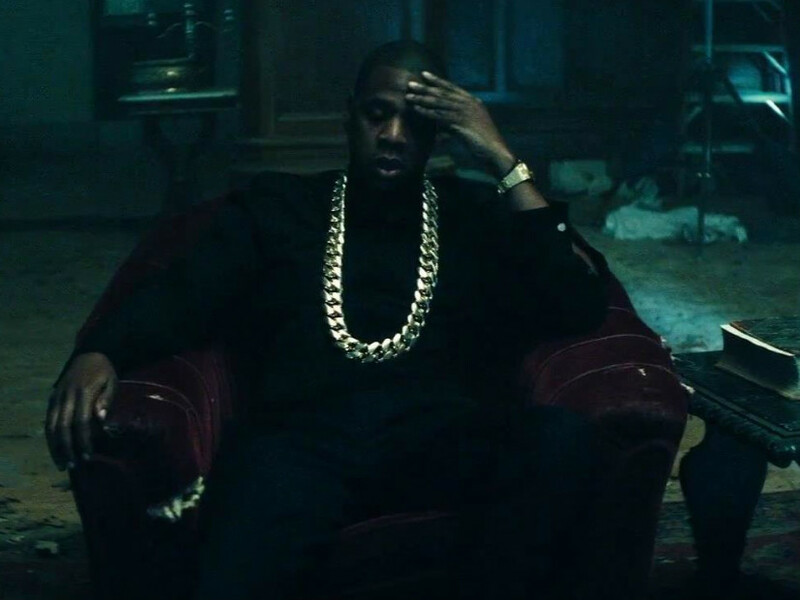 Watch and listen below, as Rapper Jay Z gives us the real. If a picture couldn't make up for a thousand words, we probably wouldn't be sharing this one. Nice Gunz often includes his best friend Jezzy in his rhymes because he is in fact his real right hand. As you can see from the image below, this post is probable long overdue. It's Jezzy and Nice Gunz on some ride or die Ryda Muzik ish. Coming highly recommended and even showing up on Nice Gunz Instagram, the Rapper reminded us that there is so much talent all around us. This Pompeno Beach Artst seemed to come from nowhere making lots of noise. He has a sound that Nice Gunz has on replay on his playlist and now I am really needing to hear more of him coming through my speakers to. GQ Of The Year Awards was enough to make me covet a recipe on the United Healthcare Website for a Fruit punch beverage that included all the right flavors (add vodka for adults) A good drink can be refreshing and also a great way to celebrate. We are all celbrating Nice Gunz and not just because he is man enough to hold onto his dream of making music.